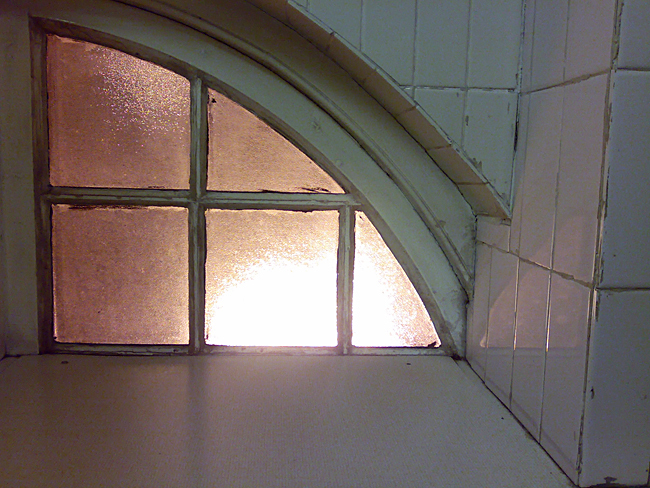 The street light behind the window at the ladies at Shepherd’s Bush Empire was sort of mesmerising to me. Perhaps not quite as mesmerising as the lady on stage however. Her demeanour was restless and fidgety and she kept on disappearing into the dark corners of the stage. 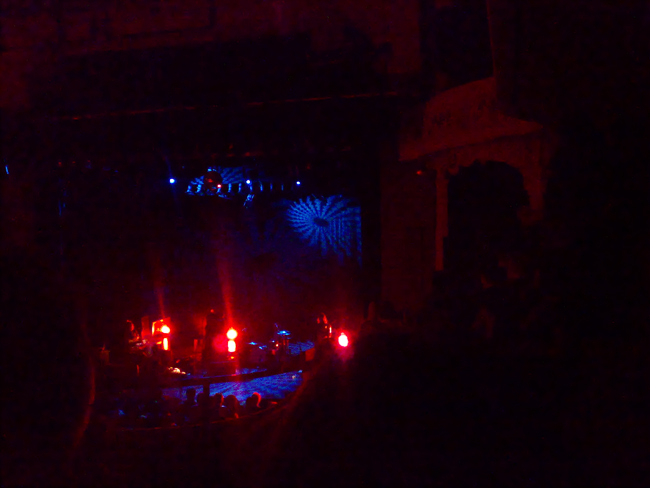 But her voice was a gift and I’m very happy I had the opportunity to see Cat Power sing live.